This is an example of the latest fluid simulation I've been working with. More extensive notes are included with my last video post. 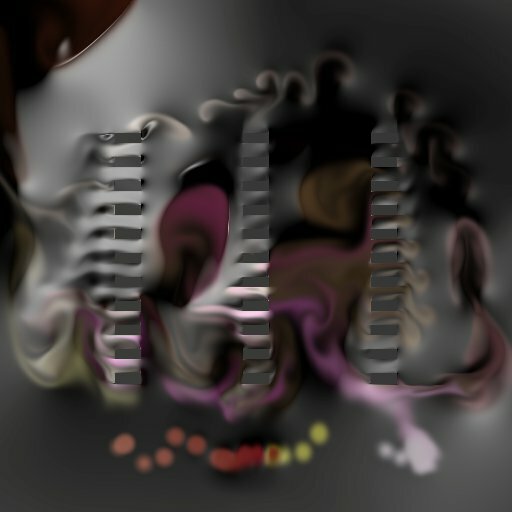 This version has the addition of MacCormack Advection. My latest version has a front end that makes it draw from a variety of sources; laser pen, wii, kinect, tablet, trackpad, multitouch, etc.